Contact Us! 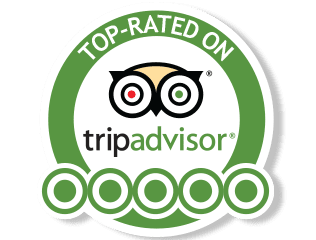 Ask us anything, our specialty is catering to your needs! With 29 islands, 661 cays and nearly 2,400 islets, The Bahamas is a true sailor's paradise steeped in both history and lore. This is where Italian explorer Christopher Columbus first made landfall in the New World on October 12, 1492. 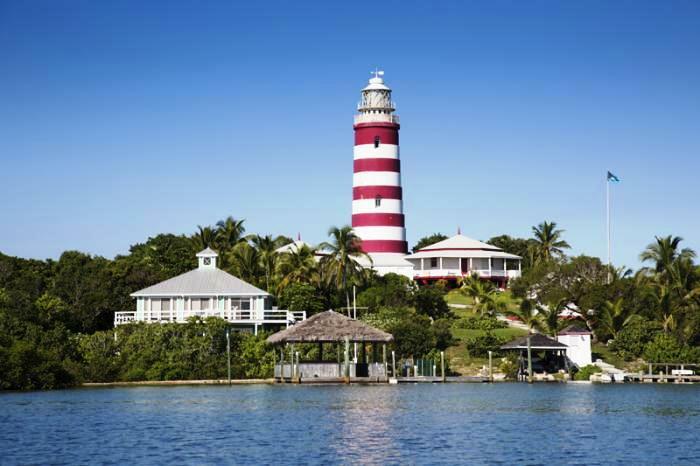 Departure point is from Great Abaco Island at Marsh Harbor, providing a gateway to the incredible sailing grounds offered by the islands. 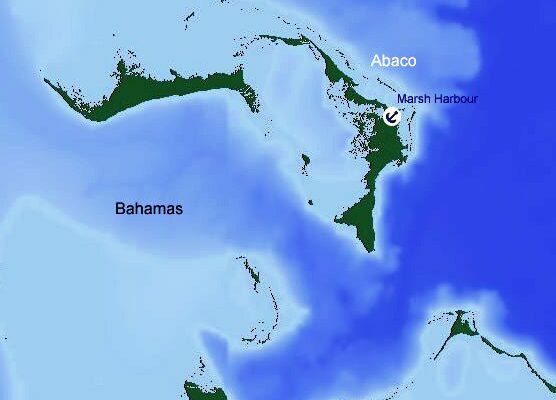 The Abacos chain is formed in a boomerang shape and stretches nearly 130 miles from Walkers Cay in the north, to Hole-in-the-Wall in the south. The islands lie roughly 175 miles east of Palm Beach, Florida, and 106 miles north of Nassau. 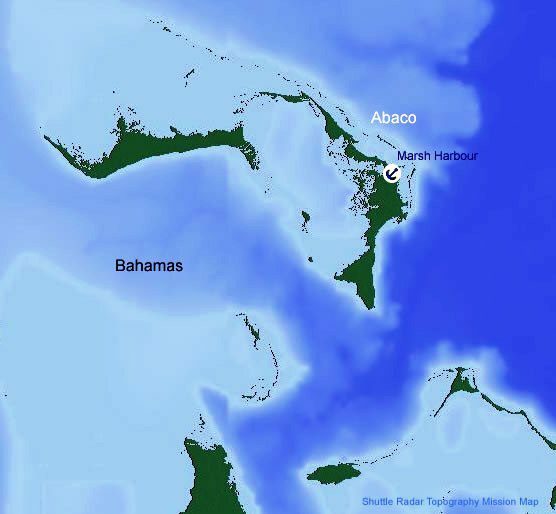 The outer cays and islands create naturally protected waters commonly referred to as the Sea of Abaco. Sail to Hope Town and visit the famous red & white striped lighthouse - one of the last three kerosene-powered lighthouses left in the world. Enjoy cocktails on at a local restaurant on the beach while watching the sun set. A beautiful little village with West Indies charm. The island is alcohol free so be sure to bring your own rum punch. Enjoy snorkeling and bonefishing before leaving. 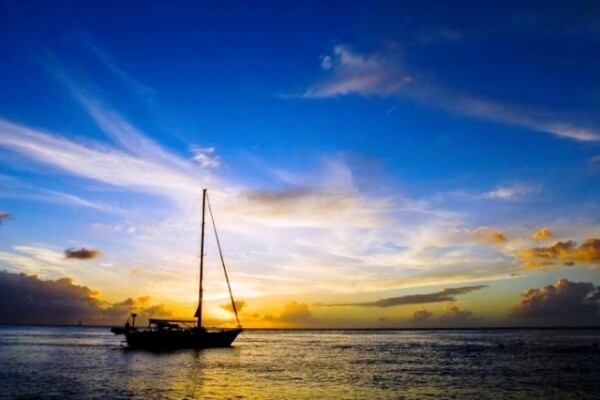 Sail to one of the most picturesque beaches streching for over 5 miles. Catch the Sunday morning wild pig roast at Nipper's Beach Bar and Grill that lasts late into the night. 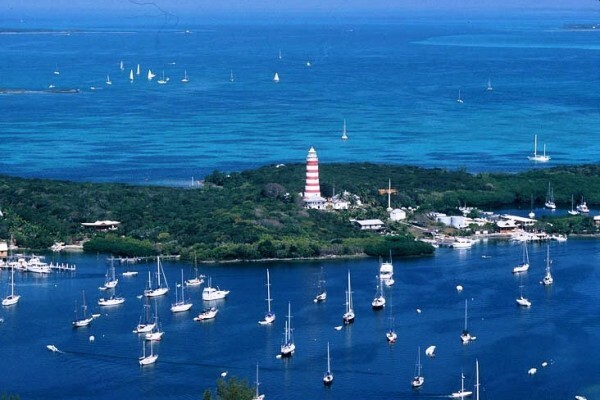 Give yourself a change of pace by sailing to Green Turtle Cay and enjoying the pool and resort facilities of the marina. Exceptional beaches, live music, diving and deep-sea fishing are all available for your enjoyment. Head back to the home of artists since the 1950's - Little Harbour and enjoy the picturesque beauty of the secluded village. Sail to New Plymouth and explore the historical sites as you ease into the end of your trip. 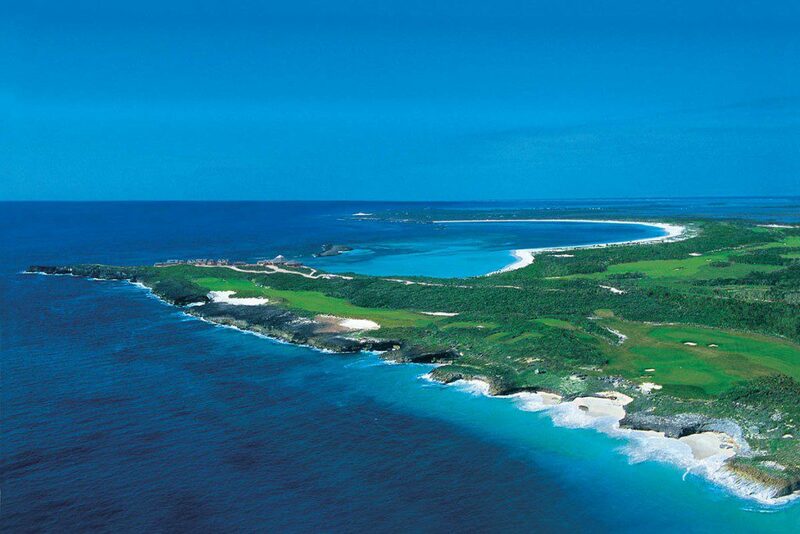 Stop in at Treasure Cay and walk the beach before sailing in and turning in your yacht.